In need of a new cookbook? Well here is one you can't miss - Ina Garten's "Back to Basics." 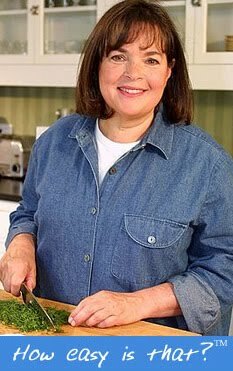 Ina Garten, also known as the Barefoot Contessa is one of my favourite chefs! She has a multitude of cookbooks and a show that airs on Food Network. Here food is fresh and fabulous, she is a delight to watch, and her recipes are simple to make. This cookbook really highlights fresh ingredients and how easy it is to make a great dish. Ina knows how to entertain and her cookbooks always give some inspiration into organizing a type of party around food. 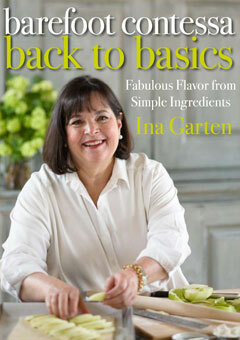 Pick up a copy of Ina Garten's Back to Basics - you will love it!